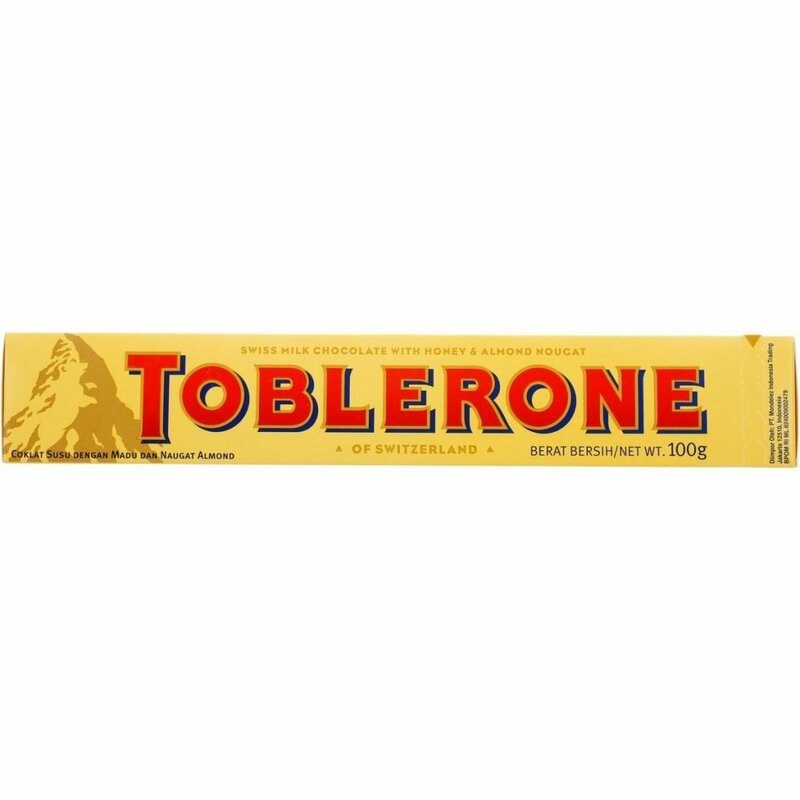 When it comes to the world’s finest almond-filled chocolate, one can’t help but think of the name Toblerone. 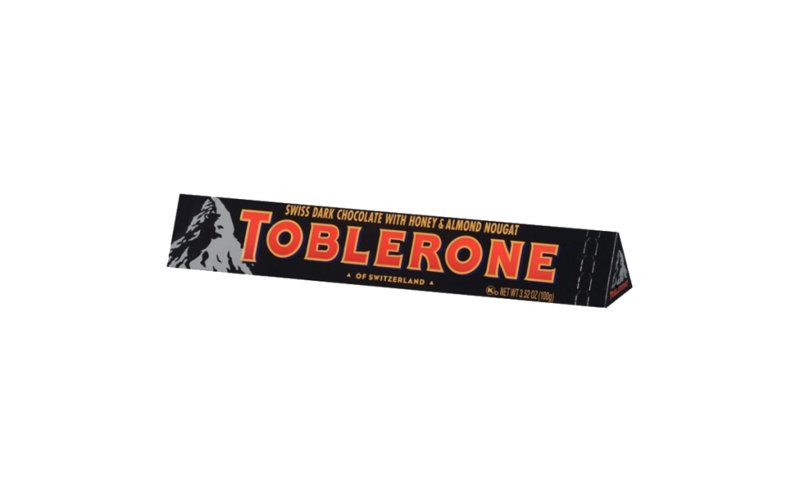 Founded in 1868 by master chocolatier Jean Tobler, Toblerone quickly gained World Wide recognition due to its bold-tasting chocolate creations. 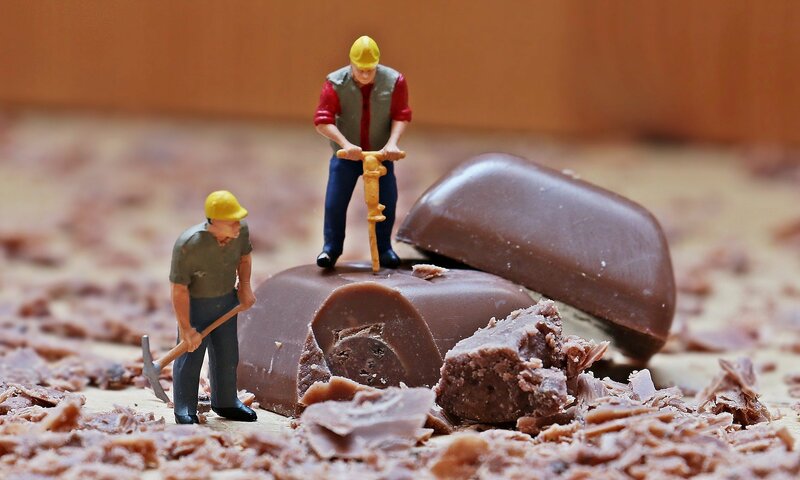 Fully-loaded with flavors and ingredients from across the world, each Toblerone chocolate bar tells a story of taste through its many parts and pieces. Whether it is the silky Swiss Milk Chocolate, savory honey, or crunchy almond nougat, a Toblerone chocolate bar is full of high-quality ingredients to satisfy the tastes of even the most discerning confectionary connoisseurs. 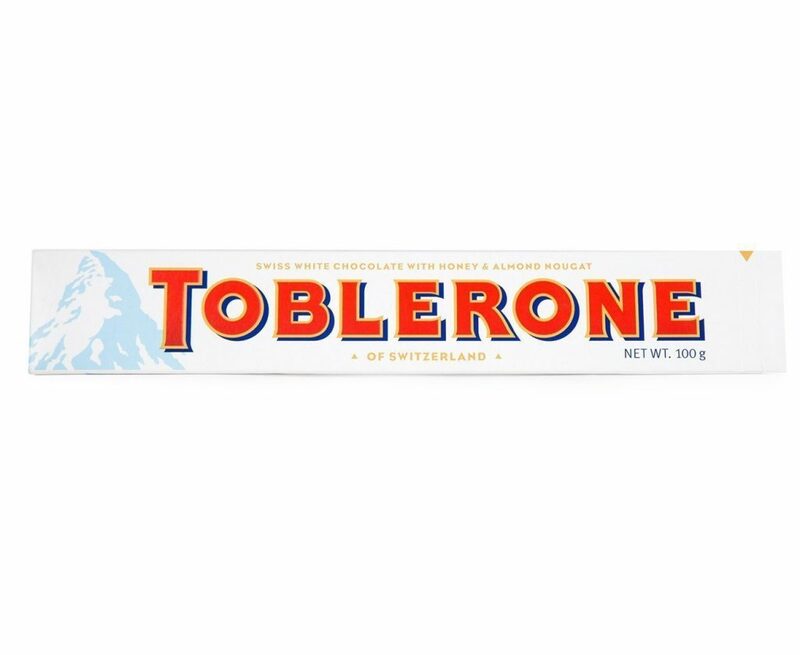 Alongside their excellent ingredients, Toblerone chocolate bars also feature an iconic and snack-able triangle shape that sets them apart from their competitors. 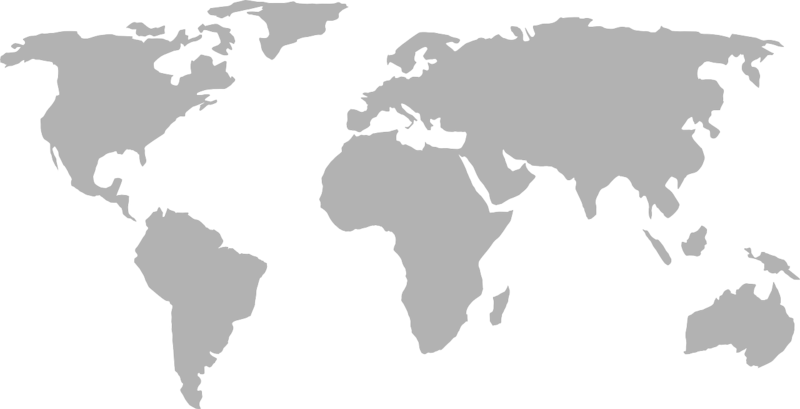 Here at World Wide Chocolate, we proudly carry the world-renowned Toblerone Milk Chocolate Bar With Honey and Almonds at the internet’s lowest rates. 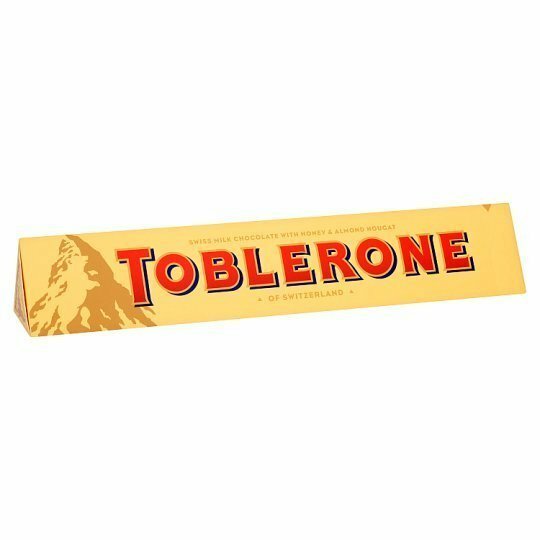 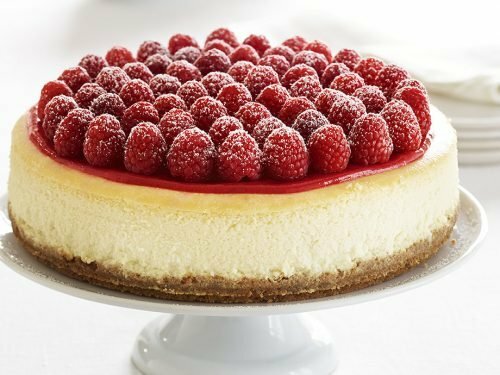 Order from this webpage to immerse yourself in the unique taste of Toblerone today!